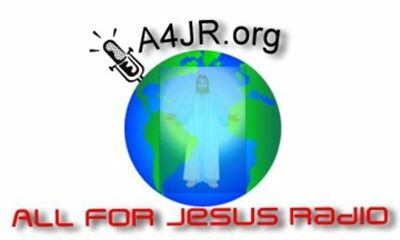 A4JR All for Jesus Radio is a Christian radio outreach ministry with a dedicated mission and purpose - impact the world in a positive manner. We are a self- sustained non-profit ministry commissioned in the name of Jesus. 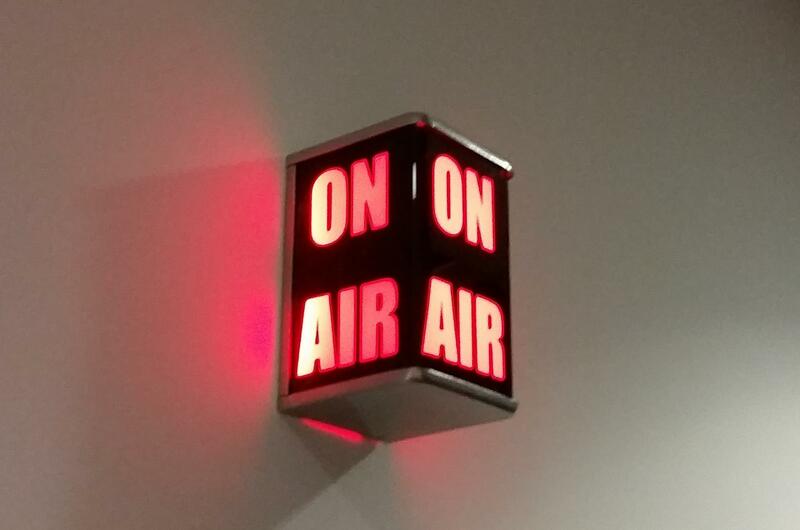 The wise is listening to A4JR streaming 24x7 from USA to the World.